Are you planning to add a job board to your WordPress site or make your own jobs site? You’ll need to use an efficient job board WordPress plugin. Nevertheless, with a lot of options to choose from, it could be complicated to understand which plugin will be most suitable for your own website. In this article, we will guide you at the best job board themes to help you find the best fit for your project. JobRoller is one of those custom-made WordPress job themes; it has simple and user-friendly designs. This theme offers options to list jobs and apply for a job feature to the users. The job could be clubbed according to categories and you can make an unlimited number of categories according to your needs. Users have the ability to list their detailed resume with experience, and the theme provides another section to browse resumes. HireBee is very eye-catching modern freelance job board theme, which comes with a wonderful design and many amazing features. This theme provides a strong user dashboard to organize everything connected to their listings and profile. It also consists of live notification systems as well as a user receives updates each time there’s some interaction linked to their listings. The good thing about this WordPress theme is that you can modify the project listing form and site according to your requirement. In case you didn’t know yet, Jobify is a job portal WordPress theme, which works closely along with the free WP Job Manager plugin to allow you to create a functional job listing with WordPress. By utilizing a standalone plugin to present more of the basic job features, it does offer you a room for changing themes, in the long run, devoid of losing access to the features your website has come to depend on. JobCareer is a modern and resourceful, attractive and streamlined, intuitive and easy-to-use WordPress job theme. This is a stunning solution for webmasters searching to make a functional and modern job board website with various advanced capabilities at your own hands without having to do as wring a line of code yourself. Furthermore, JobCareer is loaded with amazing and helpful designs, high-quality template websites and pages, which make initial setup, design and creation intuitive and excellently accomplished via drag and drop interface. JobBoard is a very comprehensive and prevailing WordPress job board theme. This job board WordPress theme is made with Bootstrap and is fully modern and responsive design. This feature has everything you need to make a premium job portal. If you’re planning to establish a local job site, this is an ideal option for you. It also comes with a complete user profile page where companies or the user can organize their job effectively. A wonderful WordPress theme for job portal, which offers different options for monetization where one can get money for submission and job posting. Its homepage is loaded with fully functioning ma, a CityWide Banner, and a slider. The new execution of color customizer makes it simple for users to make a page matching for their own version. 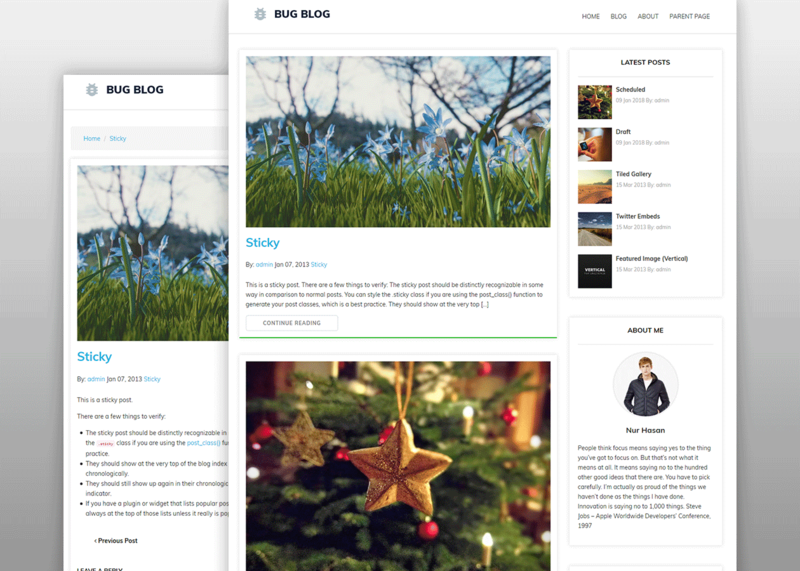 Further, this is a fully responsive theme wherein each page and section could be seen on a desktop computer, laptop, tablet, and Smartphone. The users can be guaranteed that the job post won’t be ignored by Google because the theme is optimized for Google Search engine. The presence of job submission form guarantees that the employer can comprise his or her own set of criteria. WorkScout is an innovative and modern WordPress job board them, which is designed for job recruiters and agencies. This theme is packed with excellent options, which will guide you to make a good-looking website for your business. Further, this amazing WordPress job theme has job search option that will offer you a head start on this lovely design, which makes it simple for the users to look for jobs. Its theme provides you several different homepage designs to select. The resume manager options, job management will guide you to make your complete date easily so you can operate your business flawlessly. The theme is always mobile ready and it will make your website look good on all devices. JobSeek is a wonderful WordPress job board theme free, which will guide you to make a completely full and completely responsive website, which will make it look totally attractive in all types of modern devices. This WordPress theme is a custom-made design job for job sites, which comes with premium WordPress plugins specifically made for job websites. Moreover, the job board functionality was based on the WP Job Manager Plugin. It provides you a super high quality and filterable job listing option, at the same time, the search options are based on keywords, location or category. This theme presents an option to the users to present resumes and job from the front-end of the website. The last, but ultimately not the least is JobMonster. Jobmonster is a WordPress job portal theme, which provides you all the features to make a modern job board site. This comes with the option to submit a resume or job coming from the end of the site. In addition, it presents you a powerful custom job search option and attractive design to make it simple for all users to seek the most relevant jobs available in your website. 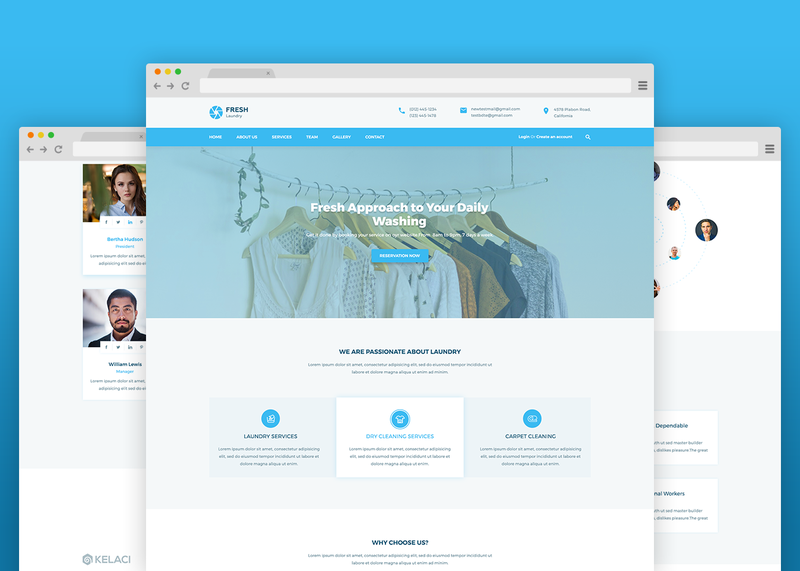 This retina ready and responsive theme comes with a complete dashboard for job seekers and companies to organize their listings and profile. This theme is also compatible with WooCommerce plugin to add some online transaction features. The premium drag and drop visual composer is a share of the theme package so any user can make a great looking layout along with this theme effortlessly. Making your own job directory is never been easy with WordPress and the right use of a theme or plugin. If you wish to build a job board site and begin making a passive income stream, choose one of these job board WordPress theme and start launching your job listing now.